Katelynne Newton is a senior at Avon High School and was recently crowned Miss Teen Indiana International. 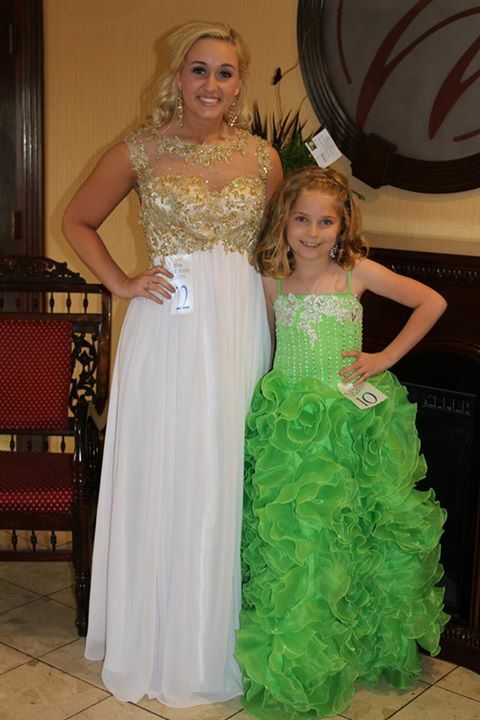 She will be competing in the Miss Teen International Pageant July 31-Aug 2, 2014 representing the state of Indiana. Katelynne is a senior at Avon High School. She competed in Junior Olympic Gymnastics for 8 years and now is a member of the Avon Gold Varsity Dance team. She is a team captain and a member of the National Honor Society for Dance Arts. Katelynne enjoys spending her spare time teaching younger children to dance and enjoy fitness. 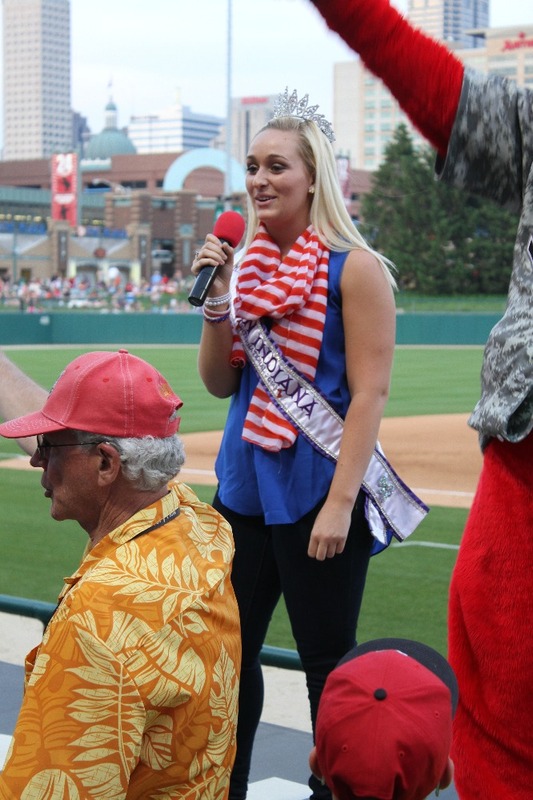 She has competed in a variety of pageants, including the Miss Teen Indiana USA. In addition to Katelynne's title with Miss Teen International, she also serves as Miss Gotta Race making appearances at motorsports events across the country. Katelynne serves as an AIM Mentor at her school offering guidance to incoming Freshman. During her tenure at Avon High School, she has also participated as a Key Club member assisting the community in various philanthropic activities. 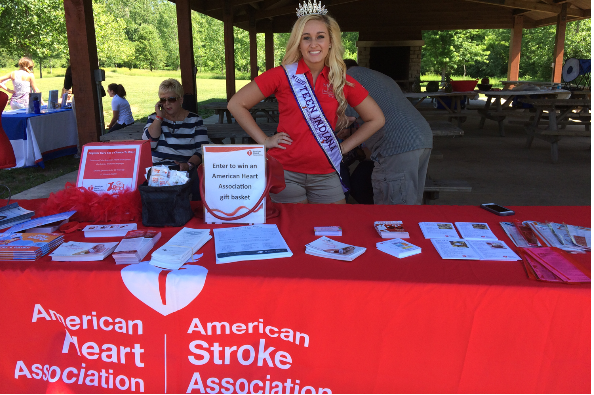 Katelynne currently volunteers with the American Heart Association helping to create awareness and advocate for heart health. This year, she is also a member of DECA and plans to major in Marketing & Event Planning when she goes to college next Fall. She dreams of owning her own marketing & event planning company once she graduates from college. 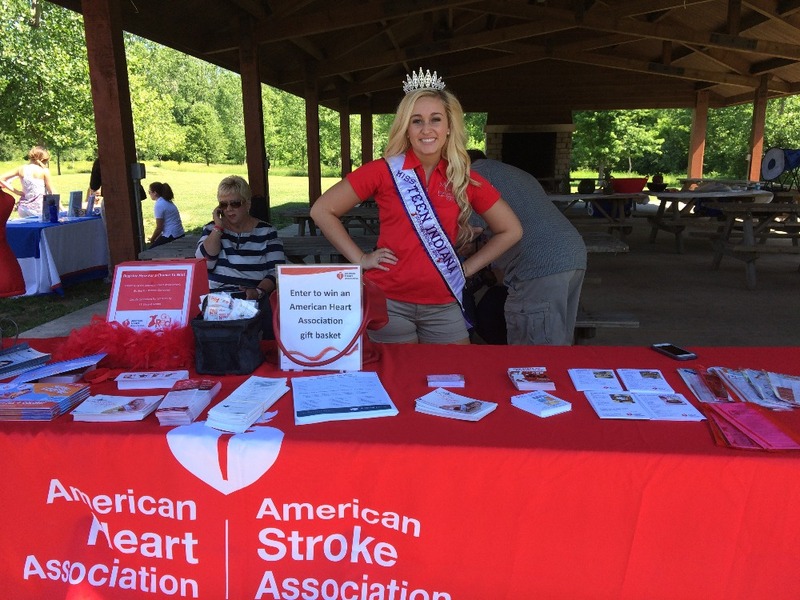 Katelynne was diagnosed with Bradycardia a few years back and she wants to use this as her way to give back by educating others that you can remain active with a heart condition if your maintain your heart health effectively. Katelynne remains extremely active both in her school and community. She is now a senior at Avon High School and captain of the Varsity Dance team. She loves to volunteer with a cause that is close to her heart. 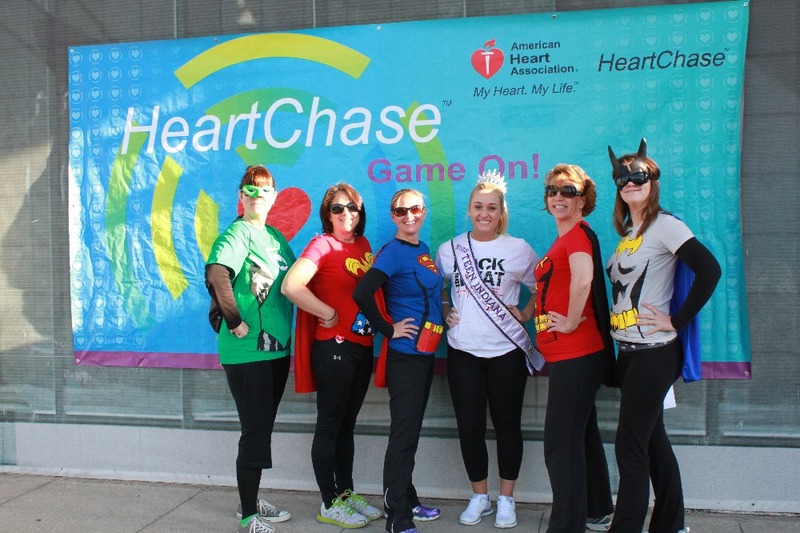 Her school & charity work along with her active lifestyle illustrate that no one should let a heart condition hold them back. Eating healthy, staying active, and helping to educate others is what Katelynne strives to do with her platform work throughout the year. Help Katelynne with her work by supporting her now! Follow Katelynne's journey at her Facebook Page OR on her Website. So grateful to have such a strong network of friends, family and supporters! Thank you to everyone that has supported me on this journey. Wow I cannot believe that I am a little over a month away from the BIG day! Thank you so much to everyone that has been voting, donating, and supporting my efforts! It means the world to me. I hope to make you all proud and bring home the victory! Having a blast spreading the N.E.W.S.S.! Singing "Take me out to the ballgame"
Many thanks to all of you! I am working hard on pageant prep and making appearances-just 8 more weeks! Katelynne practicing for the BIG week!!! I will provide you with endless updates of my journey in Jacksonvile, FL at Miss International so you won't miss a thing! I will provide you endless updates. In addition to updates from me at Miss International, I'll send you an autograph card! I will happily volunteer my time with a charity of your choice in addition to my efforts that support my platform, Heart Health Awareness! GO Capture that Crown Katie! We can't wait to see you crowned Miss Teen International. Good luck Katelynne! We will be cheering for you, can't wait to see your new outfits! Reach for the stars and dream big! Best wishes for your journey to the crown Katelynne! Good luck Katelynne! We hope you enjoy your ride to Jacksonville in style! Be sure to take lots of photos!